The area generally remains congested as it holds a lot of heritage sites, including the shrine of Sufu Saint Hazrat Nizamuddin Auliya and Humayun's Tomb. 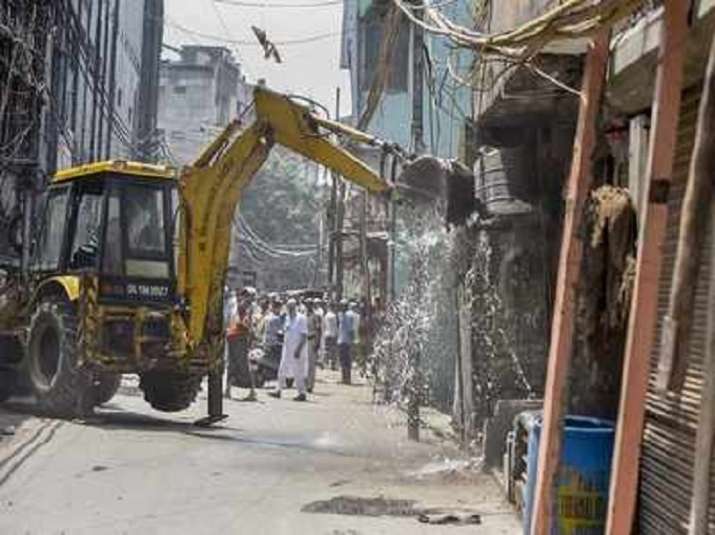 Three departments of the SDMC - licensing, health and veterinary under the Central Zone, along with Delhi Police and Traffic Police took a coordinated action to remove encroachment and traffic congestion especially in a street leading to the Dargah. This action was taken particularly in the context of a PIL filed in the Delhi High Court by the Jamia Arabia Educational Society, which had alleged that authorities have been ignoring large-scale civic norms violations, rampant illegal constructions, unauthorised parking and traffic congestion near the ​Dargah and Humayun's Tomb.